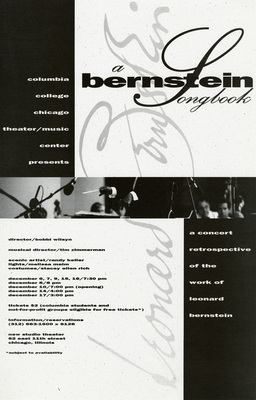 A concert retrospective of the work of Leonard Bernstein. Directed by Bobbi Wilsyn. Musical direction by Tim Zimmerman. New Studio Theater.